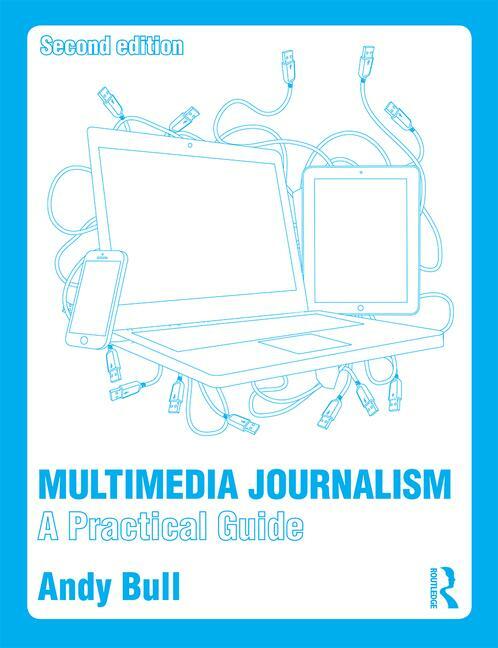 This masterclass aims to help you decide which branch of the media interests you the most. And to guide you in ensuring you have the qualifications and experience an editor in your chosen field will be looking for. the other demonstrations of ability that an editor will expect. NCTJ/PTC What do the editors think?